To investigate your broadband speed issue we recommend performing some isolated speed tests. 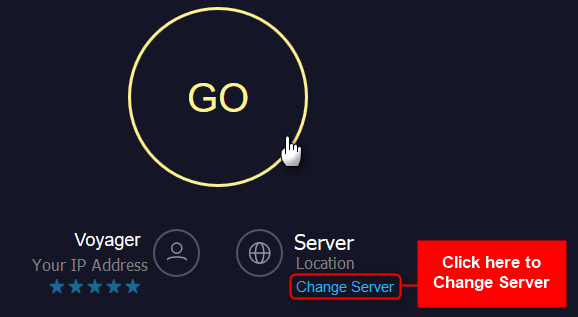 For your speed test, you will require a computer or laptop with a Gigabit network interface. The other hardware on the computer should also be current (CPU, RAM, Hard drive). If the hardware is out of date or of low performance, this will impact the results. Then connect the computer or laptop directly to the modem with an Ethernet cable and if possible temporarily disable the computer's WiFi. Make sure you have a suitable Ethernet cable for your testing. We recommend using either a Cat5e or Cat6 Cable. If you have any Firewalls or other Security Programs on the Computer, please consider disabling these temporarily during the testing. 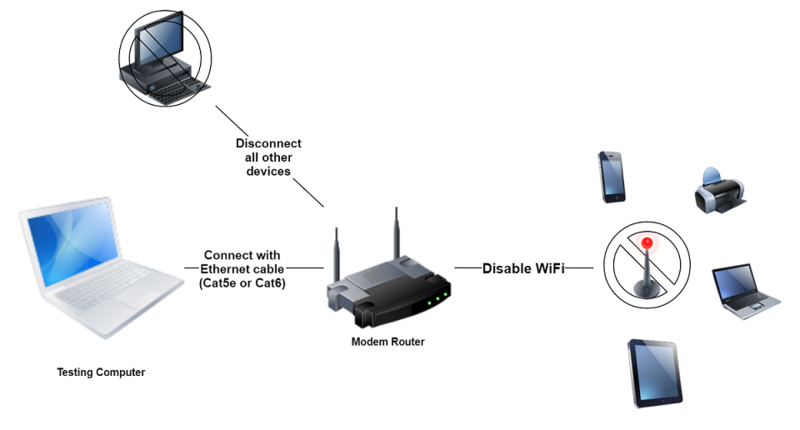 Make sure there are no other devices connected to your router by either an Ethernet cable or WiFi while you perform the testing. Step 2) Perform the speed test - Then do a speed test to the servers listed below at different times throughout the day. We have found these servers to provide the most accurate results. Step 3) Check your results - Please take a screenshot of each result or just write down the latency (Ping), Upload (Mbps) and Download (Mbps) results. If the test results are not as expected for your service, if possible please review testing with another compatible router that you may have access to (Preferably a different make or model to eliminate the router as being the possible cause of the problem). Only recommended if have a technical background: If you are on a Fibre (UFB) service, review Connecting your PC directly to your ONT via PPPoE to isolate further.